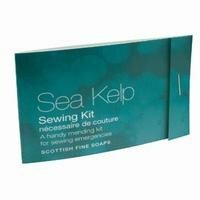 Sea kelp bath and shower gel 30ml x 220. Sea Kelp shampoo 30ml x 220. 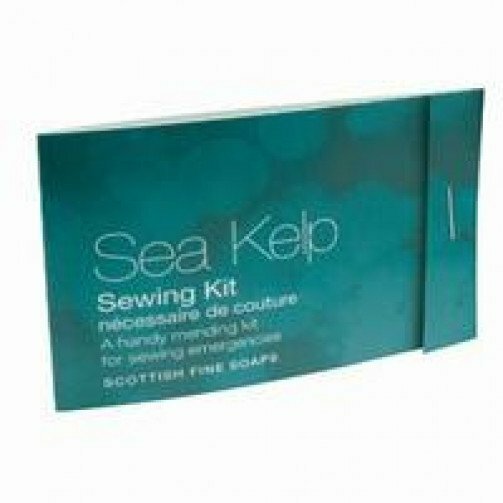 Sea Kelp conditioner 30ml x 220. Sea Kelp hand soap 40gm x 100. Sea Kelp shower caps x 100. Sea Kelp is a personal spa treatment made with algae and infused with detoxifying Juniper and relaxing Petitgrain. It is a product uniquely designed to calm and revitalise - just perfect after a 'hard day at the office' - and is the Natural antidote to the stresses of everyday life.